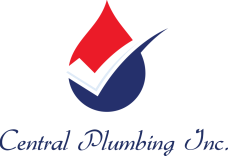 Central Plumbing offers a vast selection of products from some of the most well-known and most respected brands in the market. Browse our selection of brands and products below and Contact Us to learn more. Or, stop by our Mt. Pleasant location to view our showroom.